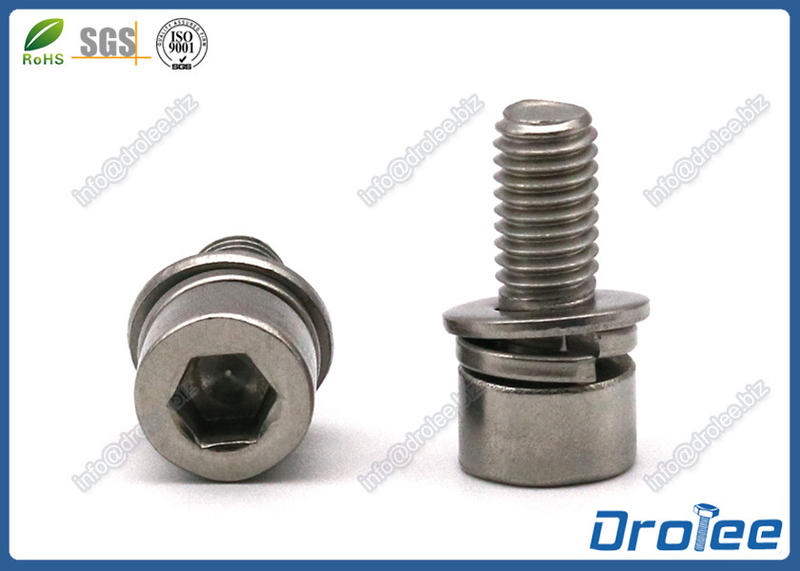 If you are interesed in the Socket Cap SEMS Screw, please just send us an inquiry below. Best solution must provided within shortest time. For more info, you can visit our official website or contact us directly.